At the Fence: Did You Check Your Bag? I want to take a minute and discuss something important for anyone who owns a pet. Do you check your bag to see what you are feeding your pet? 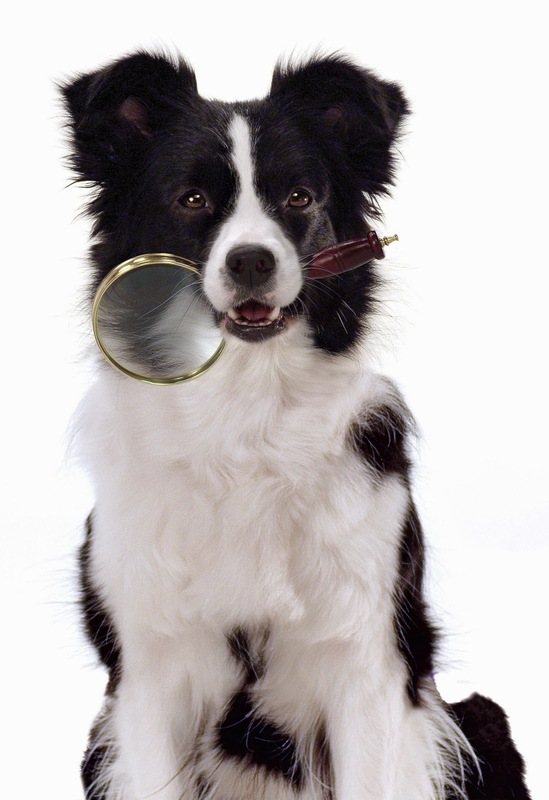 Do you make sure it is healthy for your pet and not full of fillers and preservatives? Since we have several Shelties, I have become more aware of the food we are feeding them. So much can be affected by them not getting the right nutrition and nutrients. Not only their health can be affected, but their coat, skin condition and even their personalities. Wellness wants to make sure you know some facts about feeding your pets so you can make a wise choice. None of our Shelties are picky eaters, so I am sure they would eat just about anything and they often try to. LOL! We do have one is slightly picky. Anyway, I want to know that I am feeding our Shelties a food that is good for them and of course the very best is a natural dog food. How about you? Below are just a few facts for pet owners. According to a Packaged Facts survey, 83% of pet owners consider their pet to be a member of the family. They also have a Wellness Club. You can find out more about this on their website. You will receive articles, savings, contests and events. 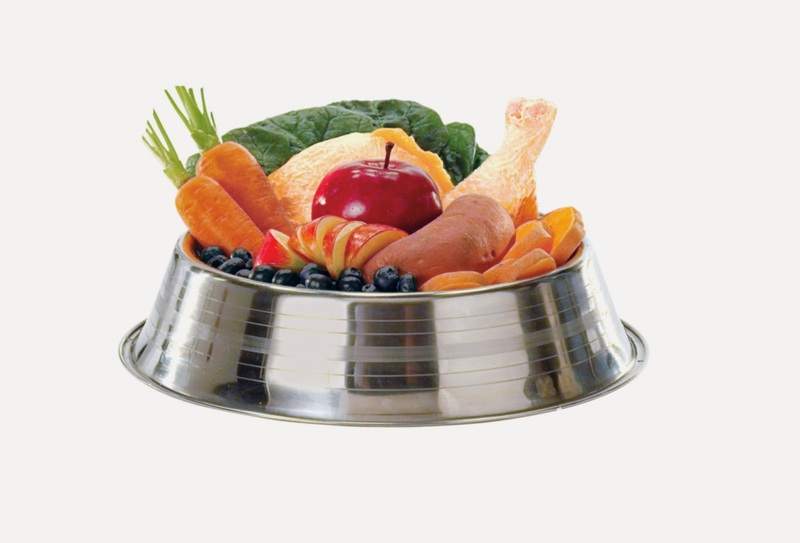 Wellness has foods for both dogs and cats. So no matter if you are dog person or a cat person, Wellness has something for you, Are you interested in trying Wellness? Check out their store locator. Also take a minute to watch the video below. For more information on Wellness be sure to follow them on Facebook - HERE. Research what you are feeding your pet #checkyourbag, so you can make a well informed decision. I will be doing more research on our Shelties' food for sure. have a great day and come back by soon for a visit. Disclosure:"This is a sponsored post, however all views expressed are my own".